Even though Samsung said that new Galaxy Note 7 stock would be available “no later” than September 21 for those looking to exchange unsafe Note 7s or seek a replacement, they have yet to say when general sales of the phone will resume. According to Venturebeat, October 21 may be the day. If true, that would be a full month from replacement stock arriving to when the phone can actually be purchased. That’s also a full two months since the phone first launched in stores before being recalled and more than a month since the iPhone 7 and 7 Plus arrived. 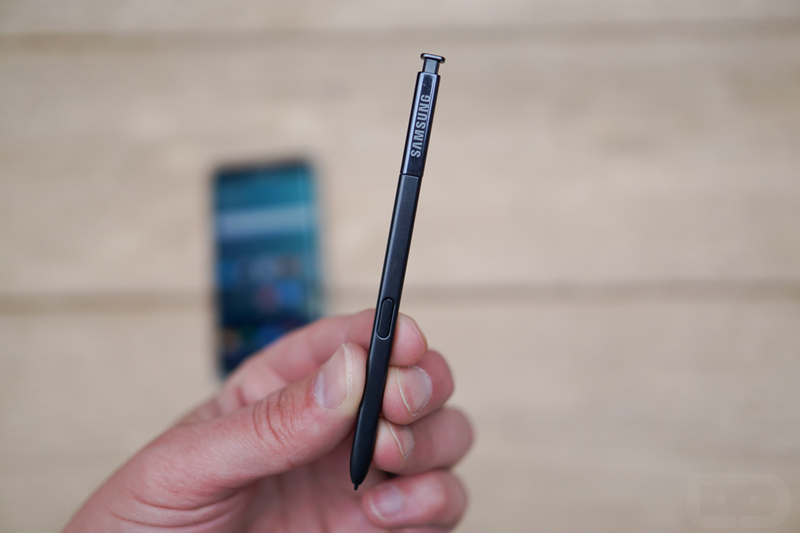 While the logistics and time constraints around a global recall and then re-production of millions of phones has got to be a daunting task, you have to wonder how Samsung is going to ever turn the Note 7 into the success it was on track for. The phone received mostly glowing reviews across the board when media first spent quality time with it. We’re big fans of it, as you could probably tell after reading our review. But two months is a really long time in the smartphone industry, especially with new iPhones already available and Google’s new Pixel phones coming alongside LG’s new V20 handset. That’s not me suggesting that the Note 7 is inferior to any of those phones, but people tend to have short attention spans in this space and may jump on what’s shinier and newer before Samsung can ever get its second-half flagship back in the spotlight. On the flip side, if you were going to re-launch a phone, late October isn’t exactly a terrible time. Samsung will still get in before Black Friday and the rest of the holiday shopping season. They just better have a hell of a campaign planned.